Tailgate Light Bar by Lumen at CARiD! - Ford F150 Forums - Ford F-Series Truck Community. Making your truck visible on the road is a very important question in terms of the safety. 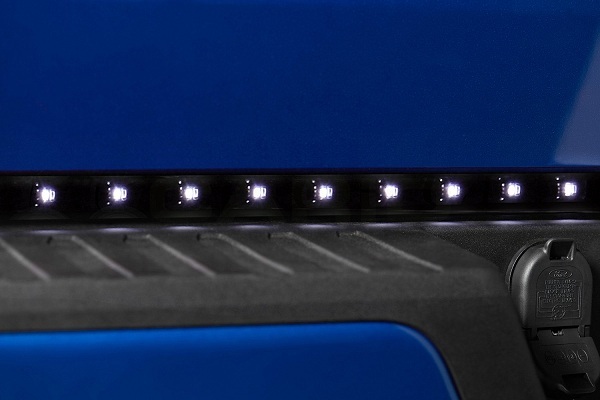 If you want to make your truck even more noticeable for the drivers behind you, LED tailgate bar by Lumen will be a perfect solution. Available in 49” and 60” lengths, this tough, weatherproof, rigid light bar tucks into the recess between your tailgate and bumper and lights up in conjunction with your truck’s running lights, turn signals, brake lights and reverse lights for extra visibility. - Attaches with included 3M double-sided foam tape. 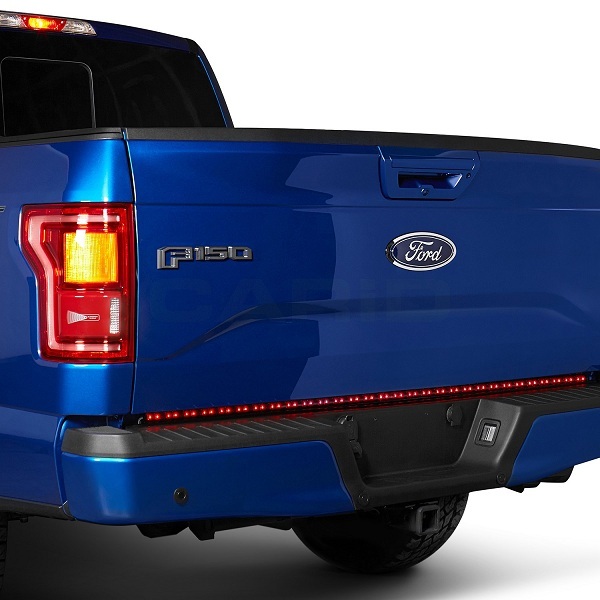 Wake up everyone behind you and enhance the look of your truck with Lumen LED Tailgate Bar at CARiD! 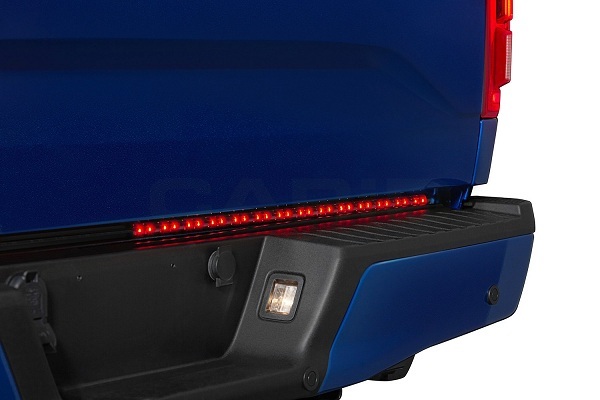 Quick Reply: Tailgate Light Bar by Lumen at CARiD!